In 1054 CE, the Great Schism between Eastern and Western Christianity occurred, and the official break of communion between the two ancient branches of the church continues to this day. There have been numerous church commissions and academic groups created to try and bridge the ecumenical divides between East and West, yet official communion is still just out of reach. 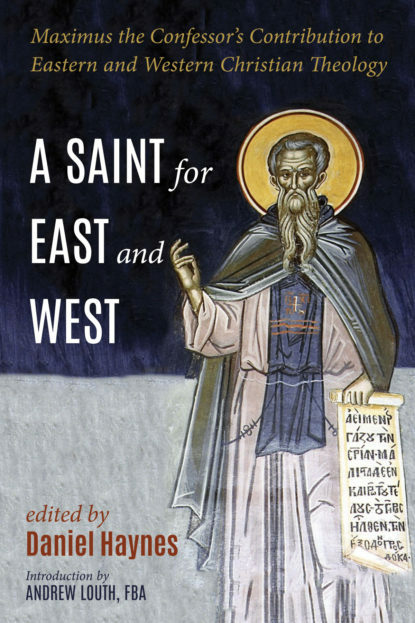 The thought of St. Maximus the Confessor, a saint of both churches, provides a unique theological lens through which to map out a path of ecumenical understanding and, hopefully, reconciliation and union. Through an exposition of the intellectual history of Maximus’ theological influence, his moral and spiritual theology, and his metaphysical vision of creation, a common Christianity emerges. This book brings together leading scholars and thinkers from both traditions around the theology of St. Maximus to cultivate greater union between Eastern and Western Christianity.